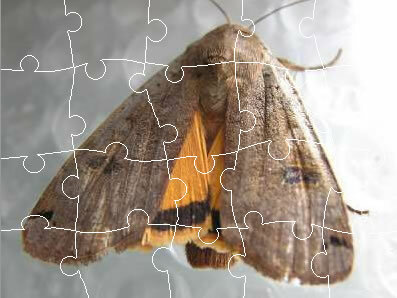 These jigsaw puzzles feature some very interesting and beautiful insects that we hope you'll enjoy. Be sure to wait for the puzzle to load - it may take a moment or two. You can also challenge yourself and experiment by changing the number and shapes of the pieces.